Aurora Spin - Lady Aurora was dancing above the Chena lake in Fairbanks Alaska. It was amazing show! 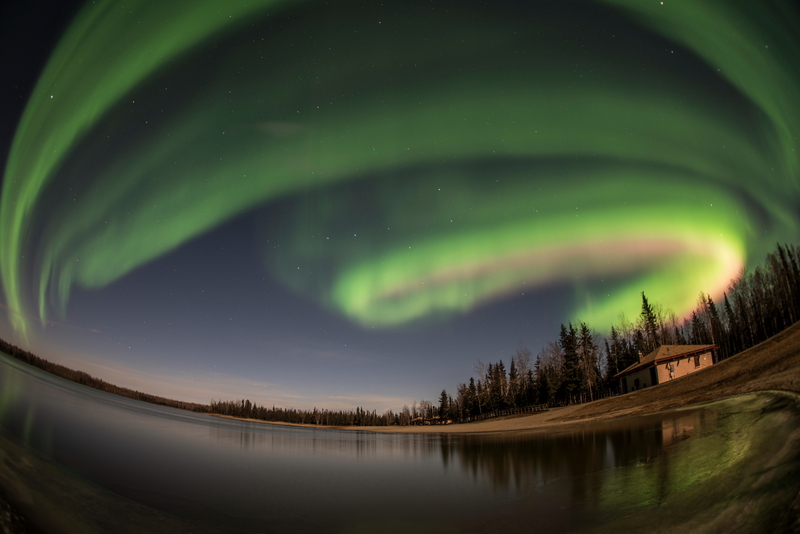 Lady Aurora was dancing above the Chena lake in Fairbanks Alaska. It was amazing show! Eighth prize in the contest.